· First, you need to realize that a DSLR camera serves the purpose of bringing out exceptionally good images and the crystal clear quality with lifelike colors. 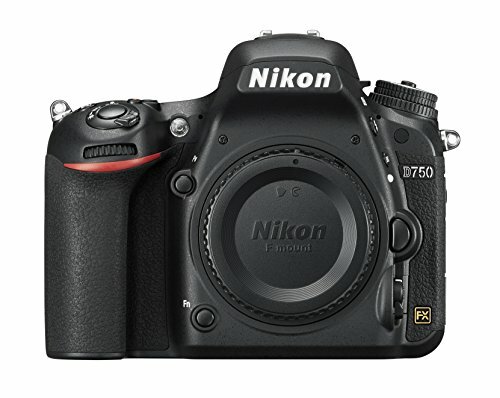 · Next, you need to find out the purpose for which you intend to purchase a Nikon DSLR. 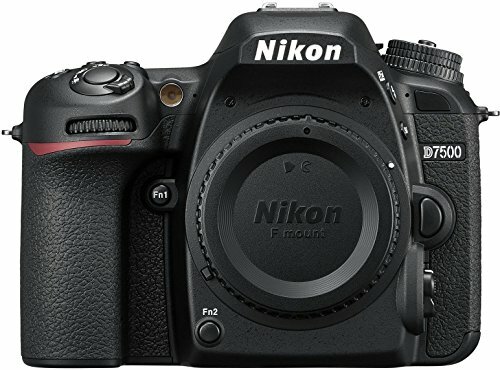 You can choose from the Entry-level camera, Intermediate, and Professional camera according to your own personal or professional needs. · The beginner DSLR camera is more like a camera that serves the purpose more than point and shoots and for starting a photography passion. 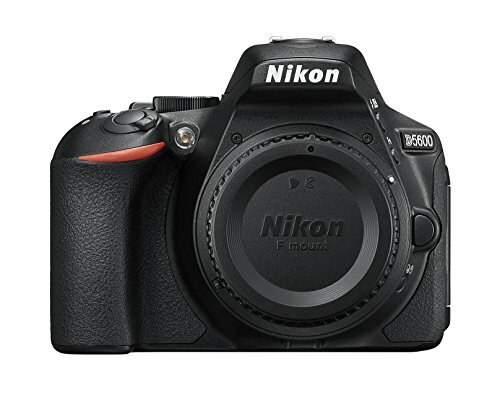 You can get beginner DSLR cameras in the range of $500-$800. · The mid-level DSLR is for someone who has an experience in handling SLR cameras; it is more like graduating to the second level of DSLR. This can be easily used for detailed photography, for example, capturing a good sunrise to capturing the beauty of a flower, wildlife in action, sports photography. 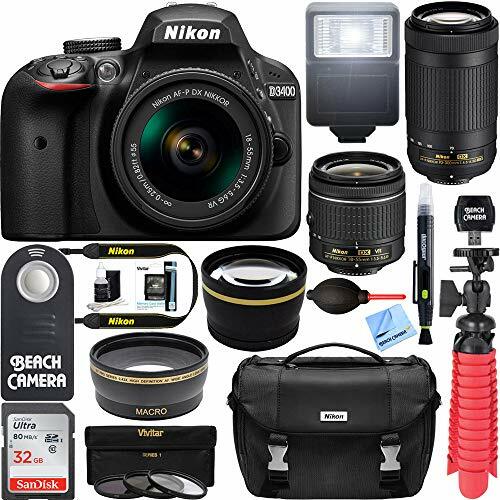 · Professional level DSLR by Nikon is meant for truly professional photographers who make a living out of clicking pictures. 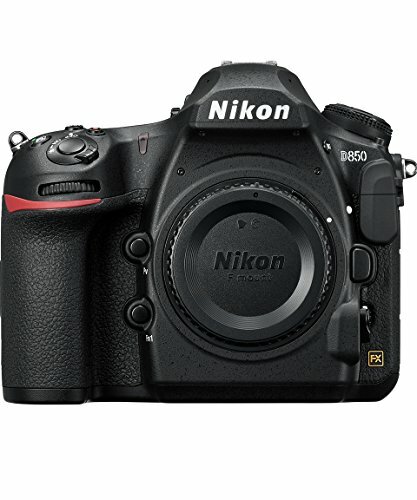 After going through the above points now, you will be easily able to choose the best Nikon DSLR as per your needs.